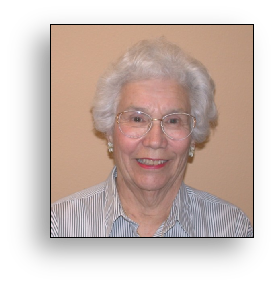 Eris Belen, an active and driven 82-year-old, was recently a patient at ARC Physical Therapy and Pain Center. She had been suffering with sciatica down both sides of her legs for three months, and the pain just kept getting worse. Eris was very upset that she couldn’t go to pilates or ride her bike, both of which she did three times a week. Eris decided that something had to be done, so she went to a sports clinic and received physical therapy, but Eris said, “I didn’t feel as though they addressed my problem, I didn’t get individualized attention.” Finally, a friend recommended that she come to ARC Physical Therapy and Pain Center.